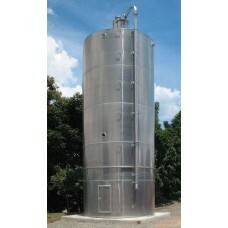 Aluminum or stainless steel silos, with the possibility of being in long or short skirts, for the most varied types of storage of granulated or powdered solid products. Zeppelin Systems also has an innovative product that is the Transilos, transferable aluminum silos for up to 102m³ of storage. 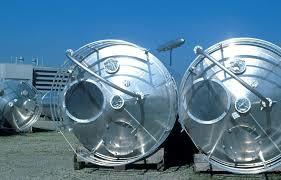 Transilos are transferable aluminum silos for up to 102m³ of storage capacity. They have concrete ba..